After nineteen weeks at #1 on the Alternative Billboard Charts for their hit single, Feel it Still, ‘Portugal. The Man’ has contributed to another hit single. Today, we release the Public Service Announcement (PSA) by Eric Howk of ‘Portugal. 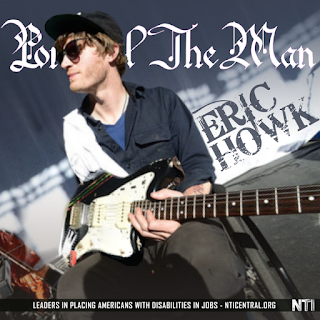 The Man.’ In his message, Eric discusses the job-services the non-profit NTI offers to Individuals with Disabilities and Disabled Veterans nationwide. Our press release can be found here. Eric is not only an accomplished musician but has a special understanding of the difficulties Americans with Disabilities face. Several years ago, Howk broke his T4 vertebrae, leaving him paralyzed from the sternum down. However, through his talent and perseverance, Howk was still able to showcase his music to the world. The site features a video message from Howk to educate individuals with disabilities of the job-services NTI provides as well as 8 audio PSA's developed for radio distribution. Title tracks "Live in the Moment" and "Noise Pollution" from ‘Portugal. 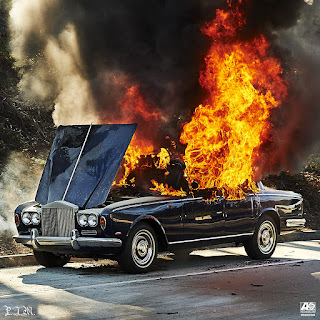 The Man's’ latest album, Woodstock, highlight the PSA's as well as the band's legacy offerings. Eric also allowed us to use his independent release, "Say," within one of our messages. We encourage you to distribute the message Eric illustrates and we will be working hard to get his message across America. If you know of anyone on SSI or SSDI who could benefit from the job services NTI offers, please feel free to register at NTICentral. Mike Sanders is the Senior Director of Talent Management Services for NTI where he oversees the Training, Call Center, and Recruiting departments. In the past, Mike was the Manager of Training for Canon North America, worked for a few Financial Firms, and has built Interactive media, Websites and Learning Management Systems for several Fortune 500 firms and start-ups. Excellent post. Styling your blog the right way is key. This information is impressive. 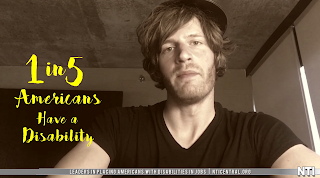 I am inspired with your post writing style & how continuously you describe this topic. After reading your post, thanks for taking the time to discuss this, I feel happy about and I am eager to learn more about this topic. If you want essay related topic you can take online essay writing service help through custom essay writing service before the exam.